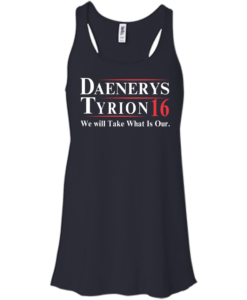 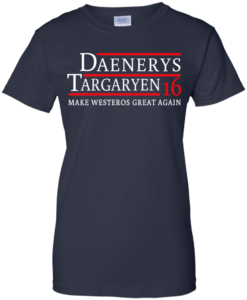 Vote Mccartney Starr for president 2016. “All you need is love“. 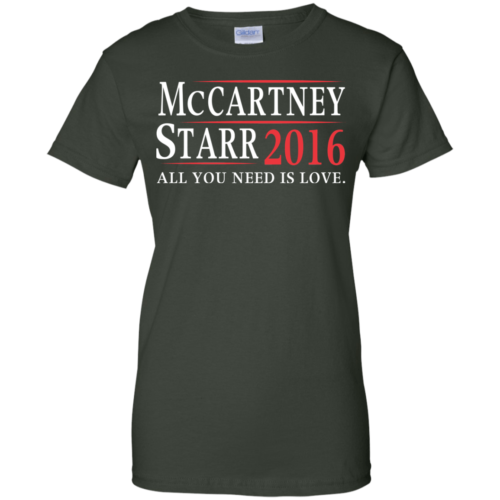 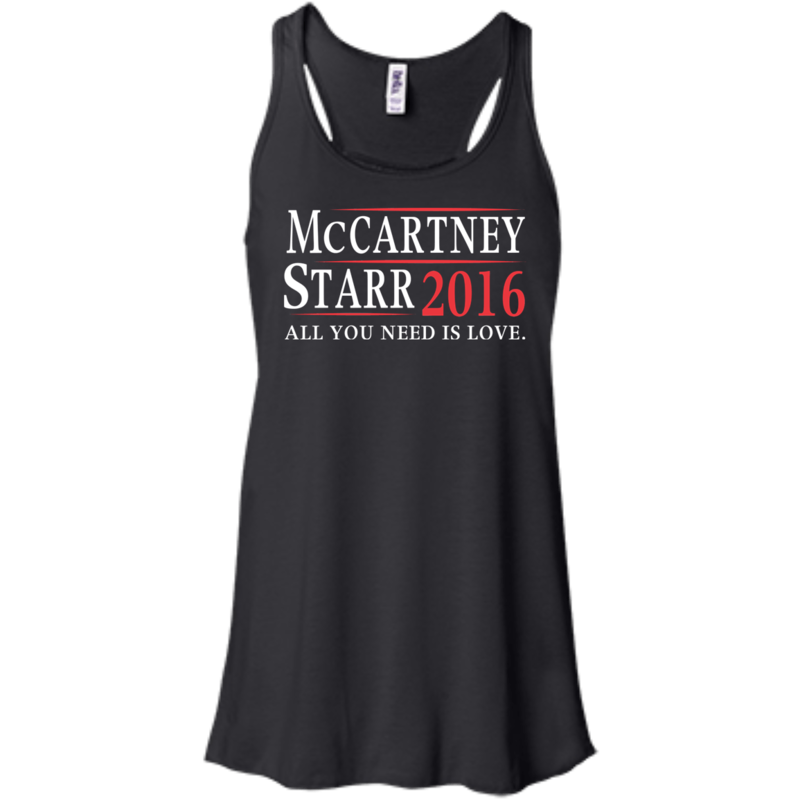 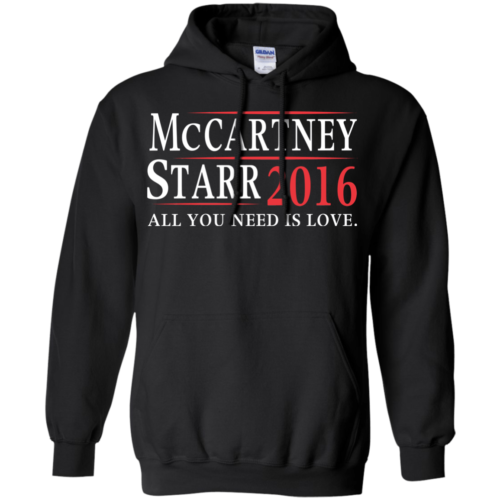 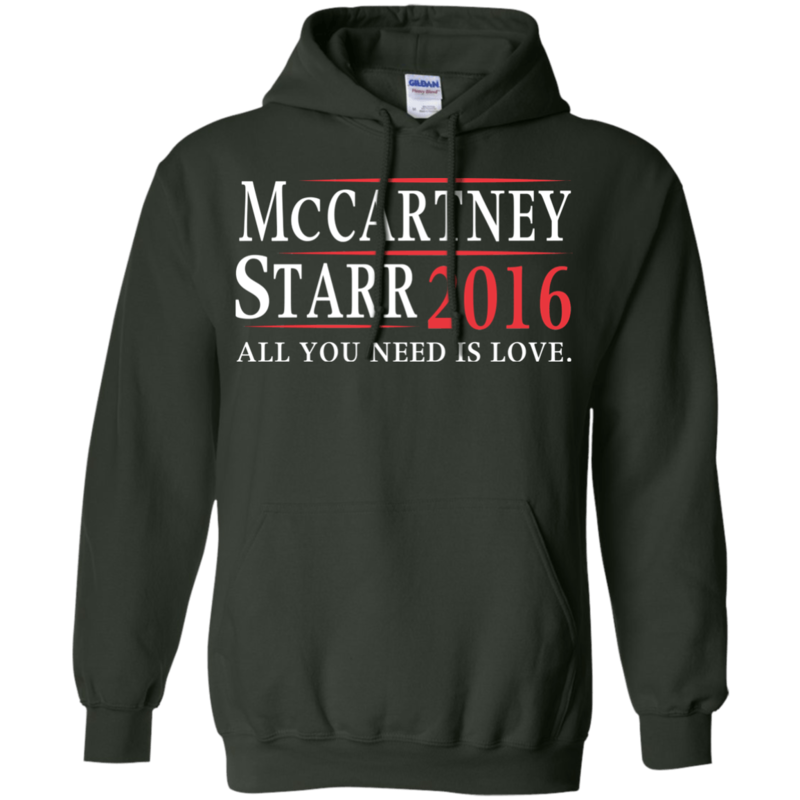 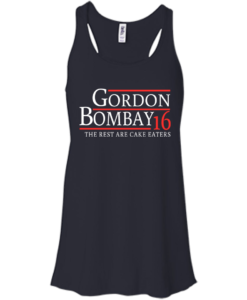 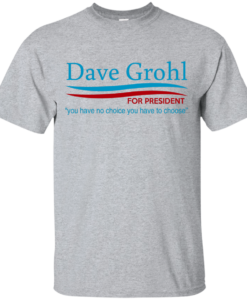 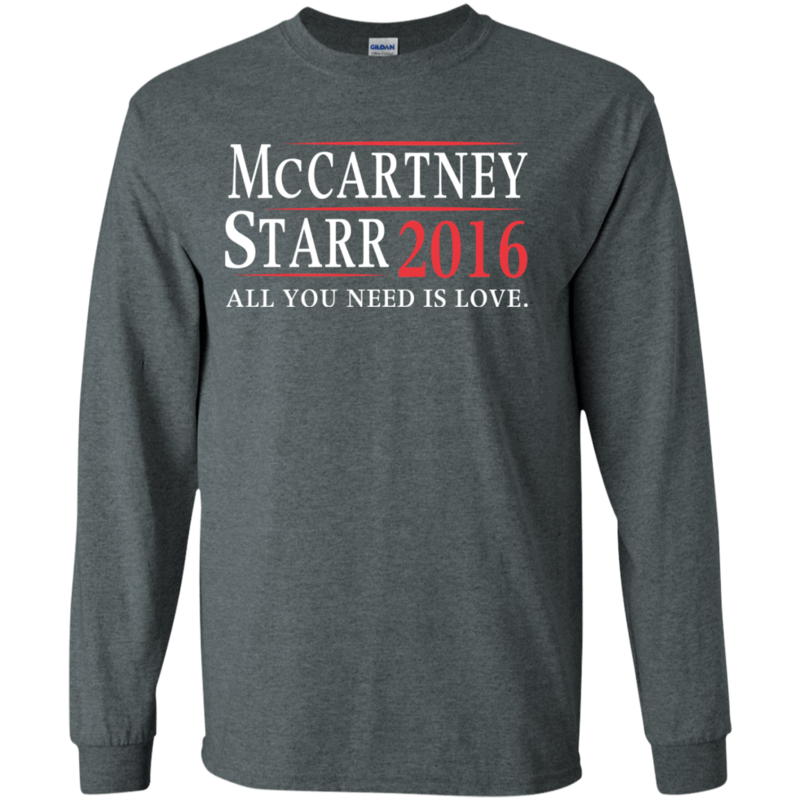 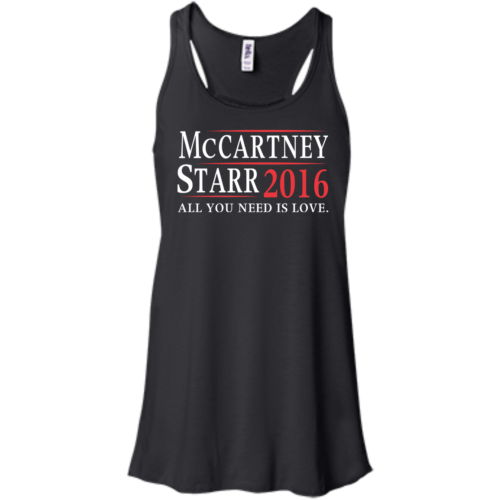 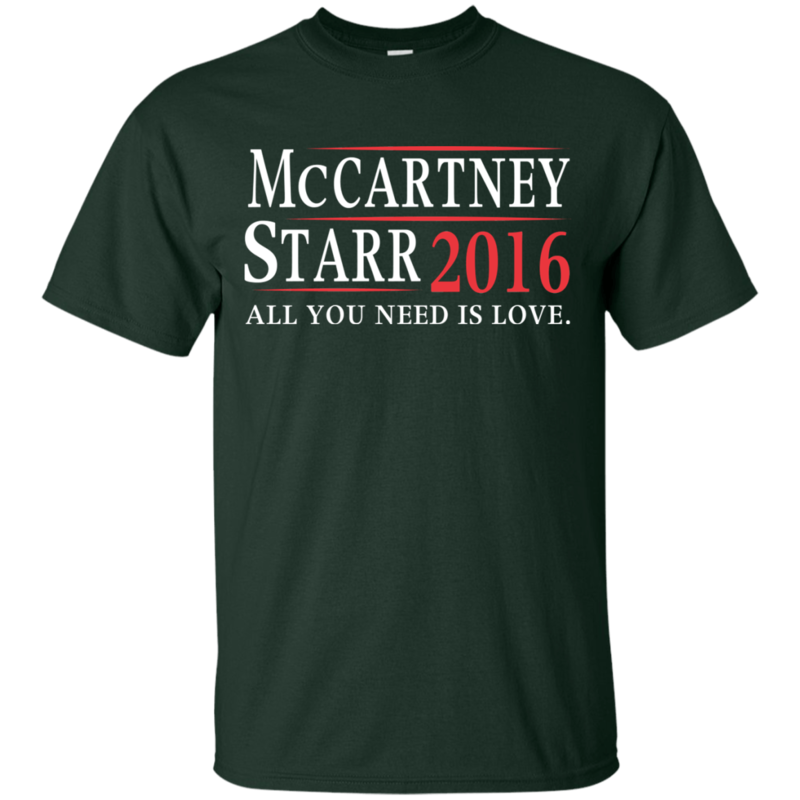 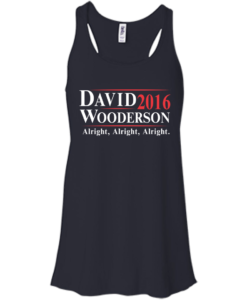 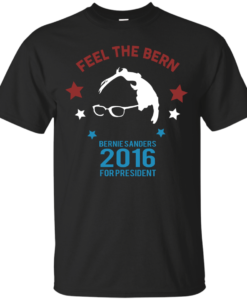 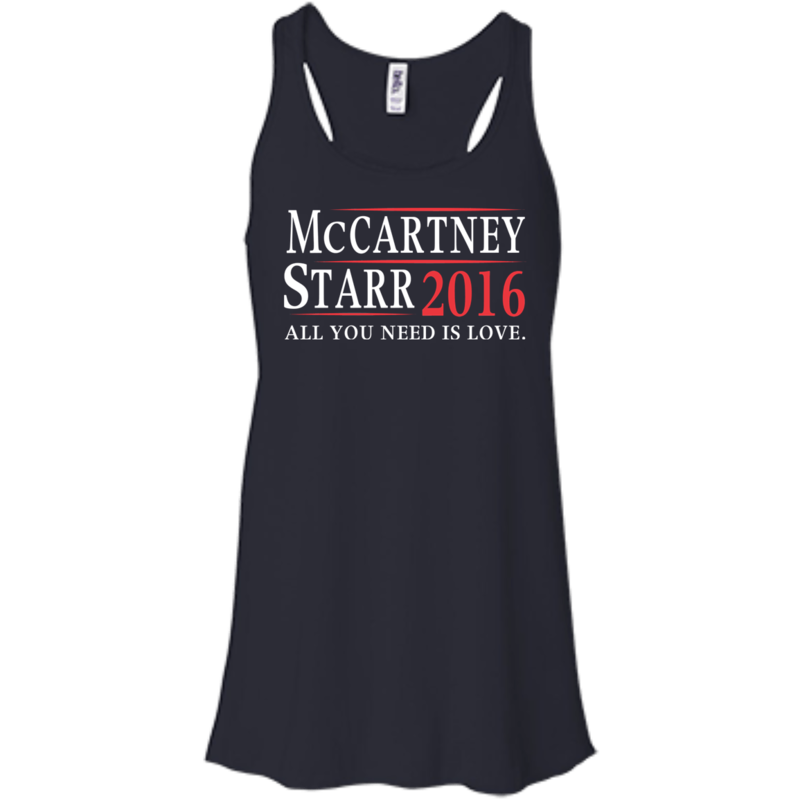 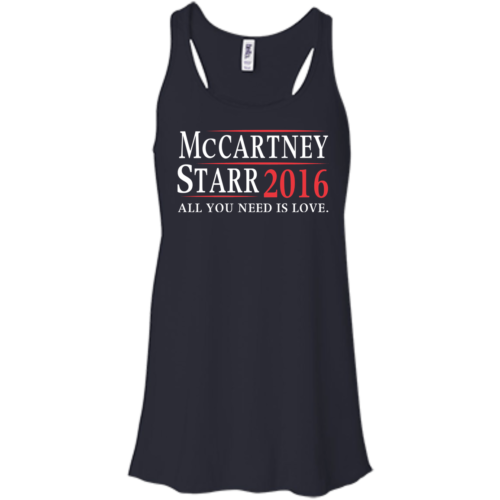 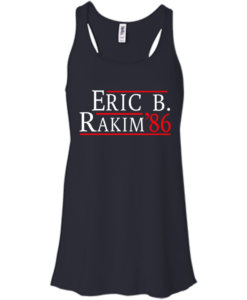 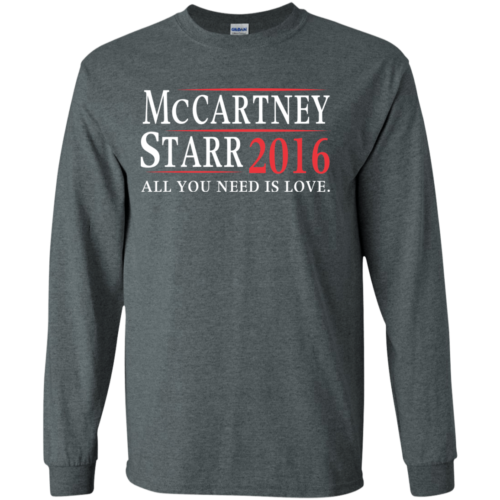 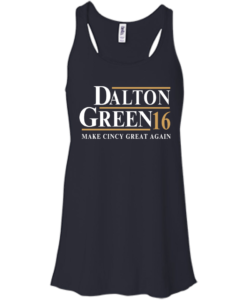 Mccartney Starr for president tee is available as t-shirt, hoodies, tank top. 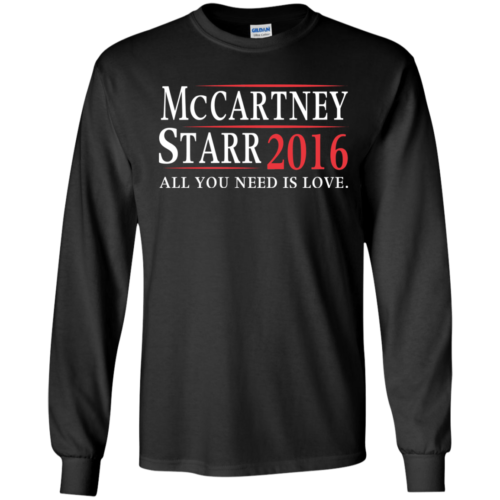 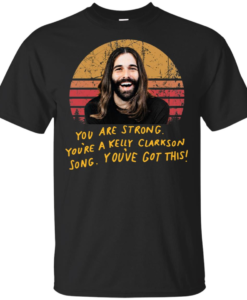 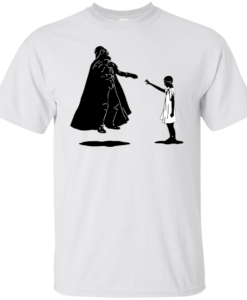 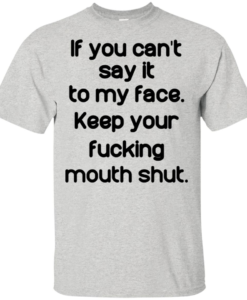 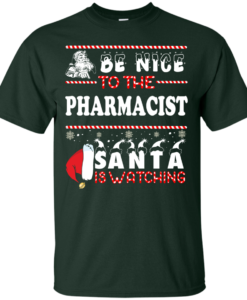 Mccartney Starr 16, Mccartney Starr president, Mccartney Starr t-shirt.